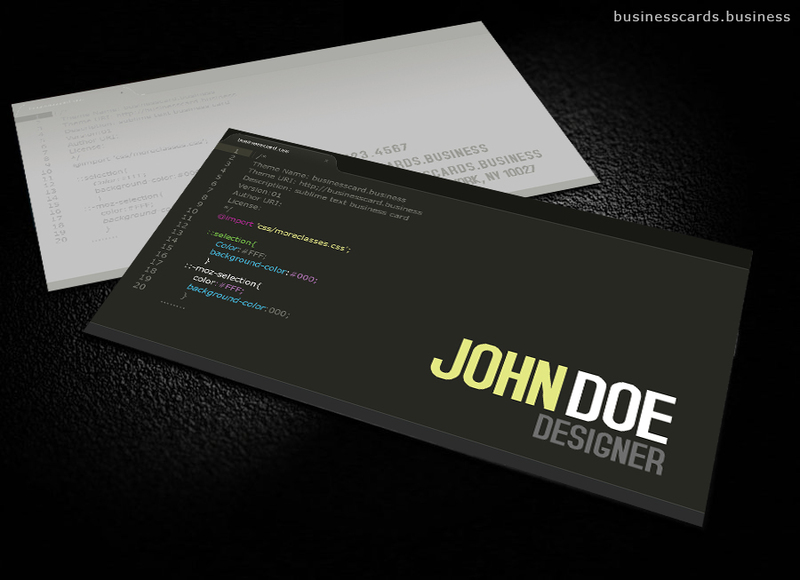 Developer Business Card Template PSD is a free design for business cards that can be used by developers and programmers. 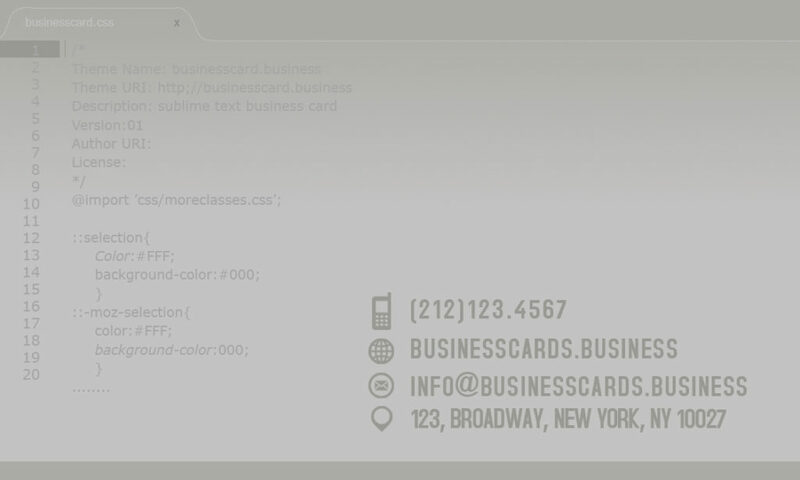 This business card design was inspired by the Sublime Text 3 editor that is widely adopted by worldwide programmers and code editors. 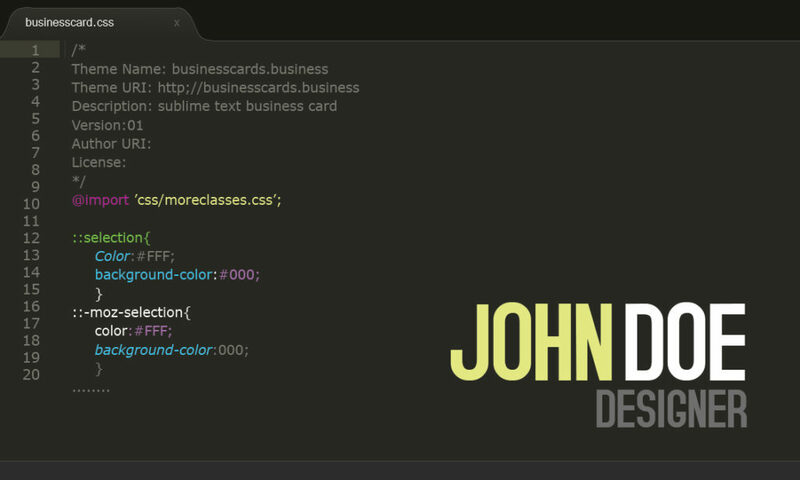 It features the dark screen theme and a CSS highlight design. 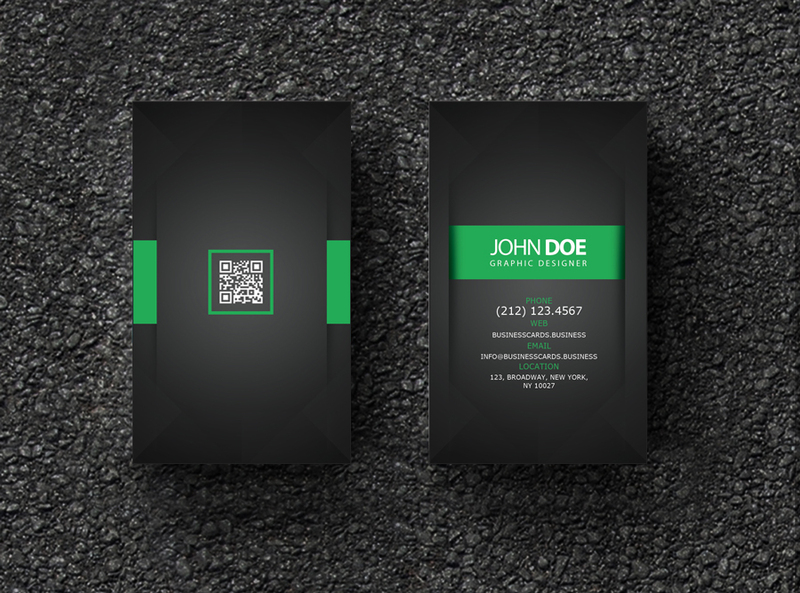 You can easily replace the contact information for the business cards and change the aspect of this design by editing the PSD in Photoshop.